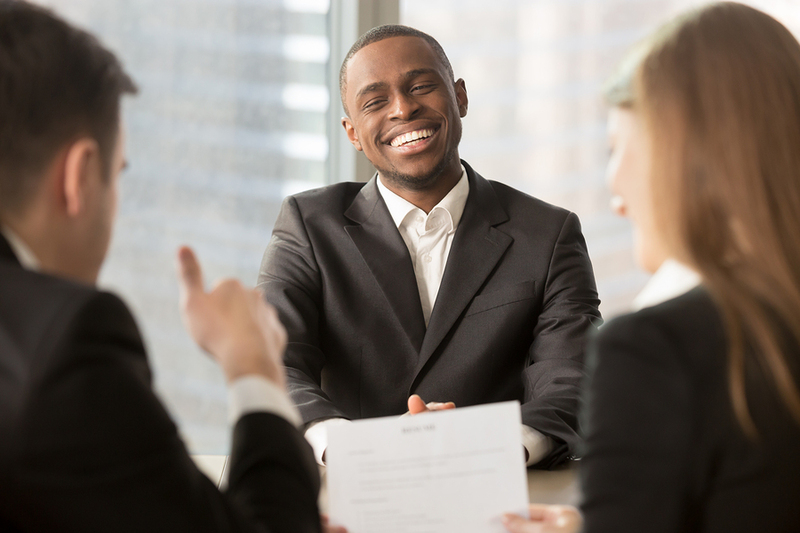 Personality remains key during the hiring process, however, according to Nathalie Francisci, president of Venatus Conseil, a recruiting firm specializing in finance and accounting jobs. A candidate’s character often makes the difference, more than industry knowledge or computer skills. Key specialties include internal auditing and general accounting at the head of the line. Financial analysts, management controllers and tax accountants are also very much in demand in Canada. Finally, increased activity in purchasing generates a greater need for accounts receivable and payable specialists. Professional finance and accounting certifications are particularly valued by employers. Certification from a recognized professional association is often required in the job offer. Types of certification include CPA (Comptables Professionnels Agréés du Québec) – which groups Chartered Accountant (CA), Chartered Management Account (CMA), Certified General Accountant (CGA) since April 2012 -, Chartered Financial Analyst (CFA), Certified Internal Auditor (CIA), Payroll Management Certificate Program (PMCP), Canadian Securities Course (CSC) and Fellow Credit Institute (FCI).